Europe’s largest economy, Germany, is seeing trade surge with a sharp increase in demand for goods ‘Made in Germany’ around the world. The rise comes despite protectionist rhetoric from Washington. In the first two months of 2017, overall German exports rose seven percent on the year to €201.2 billion ($219.57 billion). The rise was driven by a broad-based uptick in demand for top quality German products such as cars and machinery. Trade was also supported by a robust domestic labor market, a growing population and record-low borrowing costs, enabled by the European Central Bank's loose monetary policy. 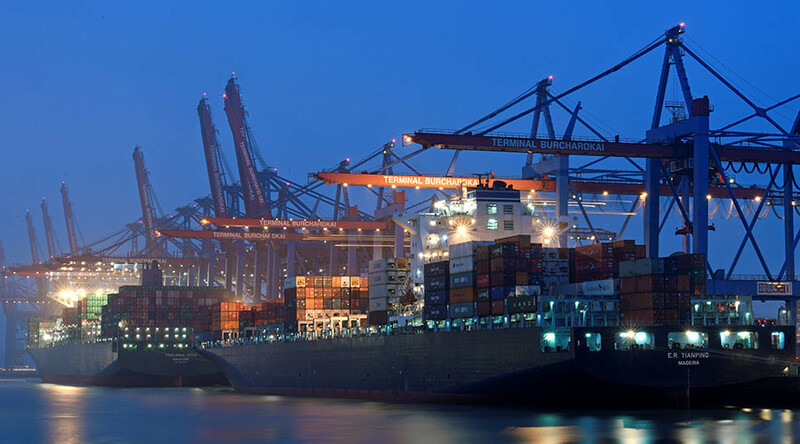 Data compiled from the Federal Statistics Office showed that exports to the US, Germany's most important single export destination after the EU, jumped nine percent in January-February to €17.9 billion. Exports to China stood at €12.6 billion. 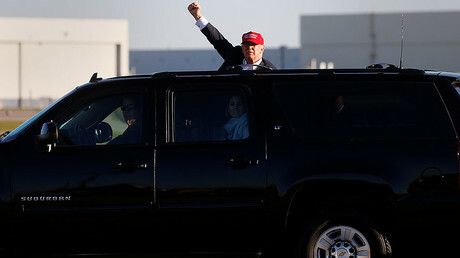 The increase in US exports came amid a period of ‘America First’ campaigning, which included threats of broad-based introduction of punitive tariffs on imports through a border adjustment tax. Some German companies such as automotive supplier Schlemmer Group are even considering expansion into the United States. “We plan to open at least one, probably two new production sites in the US,” said the company’s CEO Josef Minster. Roller-coaster manufacturer Mack Rides says rising protectionism and import tariffs surely would be bad for business as the family-run firm has an export rate of 95 percent. The company is experiencing a sharp upturn in demand from Asia and the Emirates, as well as Europe and the US. “Even if the US should increase import tariffs, which hopefully will never happen, we'll be able to easily offset this decline in sales through the fast growing economies in Asia,” said CEO Christian von Elverfeldt. While high uncertainty is limiting overall private sector investment, some companies are still pushing ahead with investment. A survey by the Ifo institute showed German industrial companies plan to increase investment by 5 percent this year, up from 3 percent in 2016.